Enya to perform in Japan charity gala. DONEGAL singer Enya is to travel to Tokyo next month to perform at a major charity event marking the anniversary of the earthquake and tsunami that devastated parts of north east Japan five years ago. The Irish singer (54), who is one of the best-selling artists in Japan, will sing at a benefit to raise money for children who were orphaned or displaced by the disaster on March 11, 2011. A magnitude 9 earthquake struck the Sendai area of north east Japan triggering a huge tsunami that wreaked havoc across a vast area as far as 10km inland. The disaster was the biggest of its kind in Japan, killing almost 16,000 people and displacing almost 230,000. It also sparked a nuclear meltdown at the Fukushima power plant. 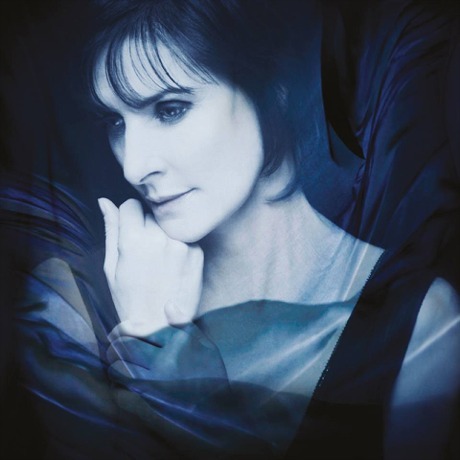 Enya will perform music from her latest album at the 120 euro-a-head charity gala in the Grand Prince Hotel New Takanawa, Tokyo, on March 22. The event will follow the Gary Player Invitational golf tournament in aid of the Support Our Kids project which was set up to help children and young people affected by the disaster. Donegal-born Enya, who is a huge fan of Japanese culture, was among 38 international artists including U2, Bob Dylan and Adele who contributed to the 'Songs for Japan' album in 2011. The compilation was released in the weeks following the disaster to help the efforts of the Red Cross in the region.